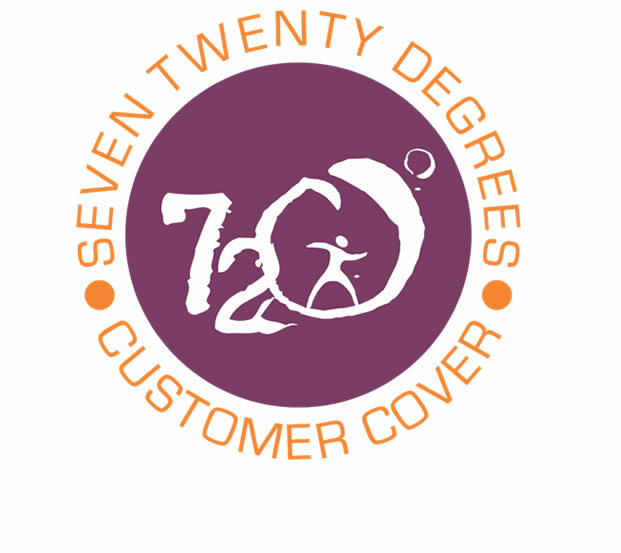 The 720° Customer Cover is the budding idea that birthed our business and it is also the philosophy that propels our structure, services and processes. This 720° philosophy states that, as a Marketing Communications Consultancy, with a keen focus on Impact and Change, “we go round the customer twice”. We do a 360° round the customer when we offer creatively differentiated Marketing Communications Services. We do another 360° when we address the people in the organization, as a part of the Marketing Communications mix. Our belief is that there must be a synergized message from the organization from all touch-points, regardless of which one the customer interacts through. This reinforces the need to engage the customer through the most impactful and sustainable channel of experience delivery… the PEOPLE. At CentriCULTURE, we believe that achieving Total Customer Experience leads to sustainable profitability. © 2018 CENTRICULTURE. All rights reserved.